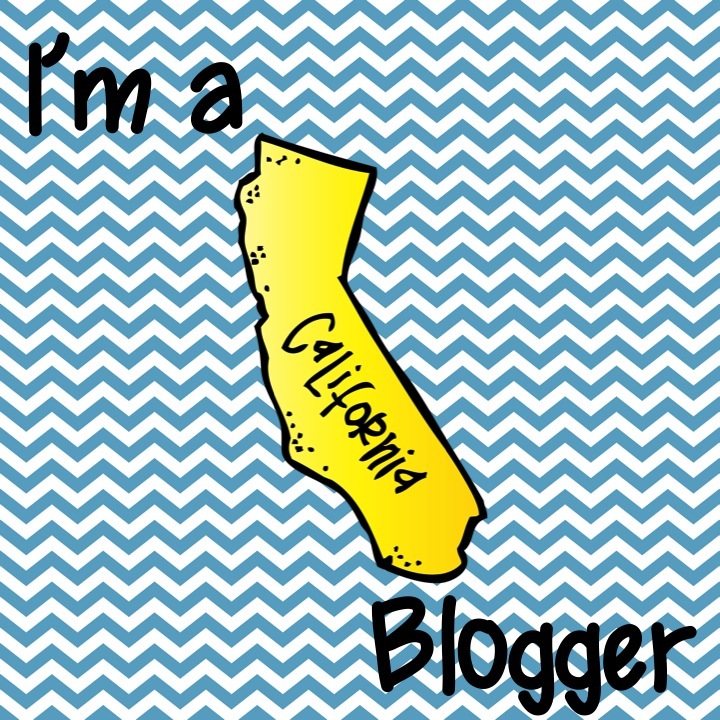 Shark Week Blog Hop: Sharks Have Problems! All teachers know that kids learn more when they’re excited and engaged. 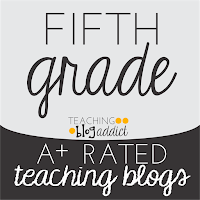 Today a team of bloggers came together to help your students take a BITE out of learning with a theme your students are sure to love! Word problems, word problems, word problems! They can feel like a shark attack for students at first, but they certainly don't have to stay that way. I find that my fifth grade students are much more engaged in problem-solving when they are interested in the topic. 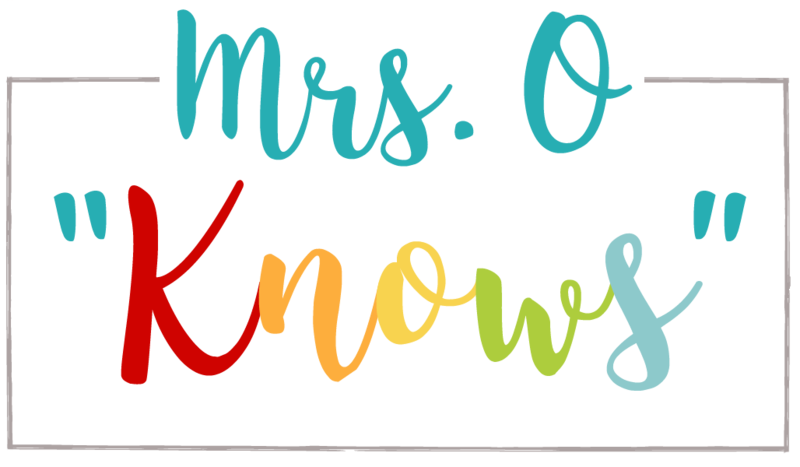 At the beginning of each year, I make sure that I gather a lot of information about my students so that I can create problems that will pique their interest. 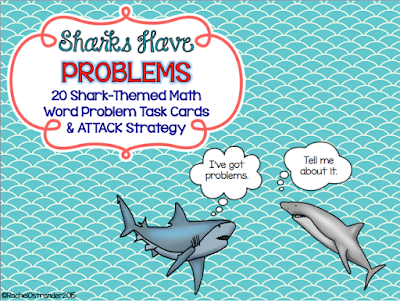 In honor of Shark Week, I've created some shark-themed word problems and an ATTACK strategy that perfectly fits the theme AND will help your students to stay on track while solving. 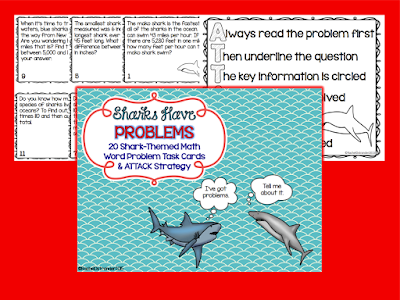 Each problem is a work of nonfiction, so when your students read and solve each problem, they will be learning new facts about sharks too! 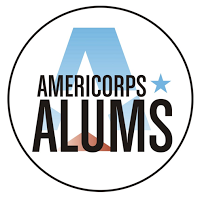 These were created with intermediate students in mind and they are free for you for the entire length of Shark Week 2015! Click on the picture below to grab this freebie THIS WEEK ONLY (July 5-12)! Be sure to swim on over and visit Ms. D's Literacy Lab to find out what fintastic freebie is next! Don't forget to check out all of the wonderful blogs that are a part of this jawesome hop and grab your freebies before Shark Week is over! 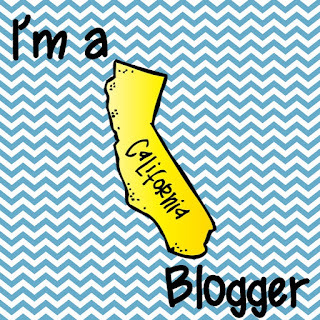 I am loving this blog hop!!! Your task cards are just too cute. Thank you! 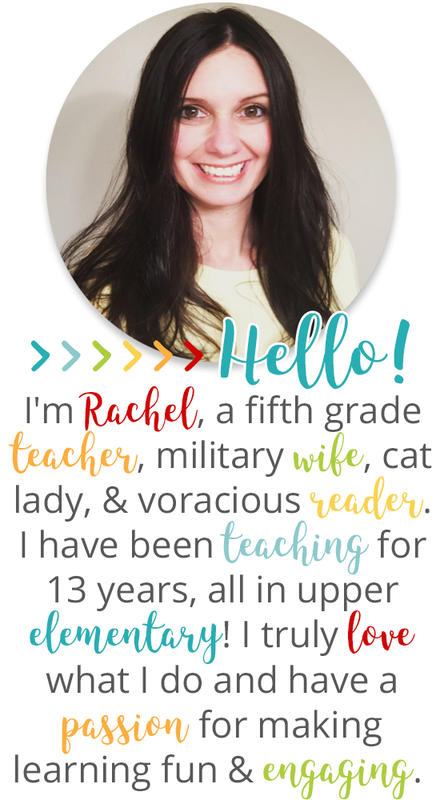 Excellent- my first "future fifth grade teacher - again" download. Big smoochies! I love the way students will be learning facts as they solve the problems! Thanks for sharing! Excellent freebie! Task cards are always a hit, and problem solving to boot! Thanks so much! !